Ekkarat was involved in damage limitation exercises and excuses - it would take a week and backhoes and heavy equipment would be use to dredge the sand from the sea and plop it back on the beach, he said. This time it will go on improving the drainage so that the sand might actually stay in place. Not only are there few tourists - but there is much less sand for them to sit on. The rest of their beautiful beach will be washed away by the waves of the next cold season. Never mind, Chinese don't stay at beautiful beaches. "My god! Your house is huge and so beautiful!" "Yes my husband sells sand to the city of Pattaya." 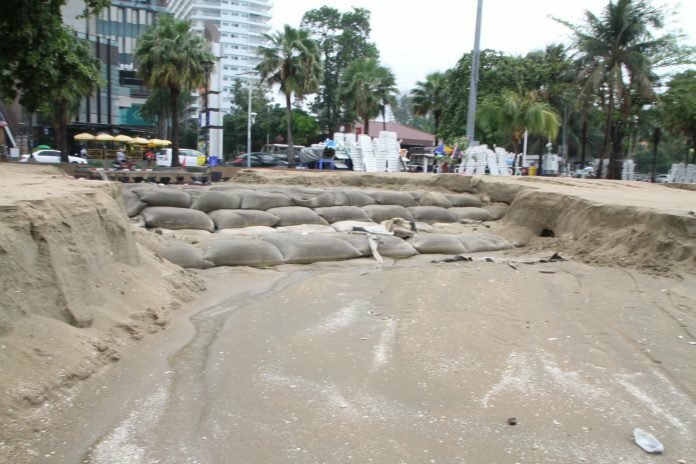 When the whole project was first announced, with it the news the sand would come from some way away, one of the best posts I saw was a suggestion to just take sand from Jomtien and when it washed away from Pattaya, it would end up back in Jomtien and the cycle could begin again, giving eternal profit to the southern beach. it﻿﻿ would take a week and backhoes and heavy equipment would be use to dredge the sand from the sea and plop it back on the beach, he said. And one more good downpour to wash it all back out to sea again. Permanent work for the dredgers it would seem then throughout the rainy season. "The most distant human-made object is the spacecraft Voyager 1, which – in late February 2018 – is over 13 billion miles (21 billion km) from Earth. Voyager 1 and its twin, Voyager 2, were launched 16 days apart in 1977. Both spacecraft flew by Jupiter and Saturn. Voyager 2 also flew by Uranus and Neptune. Now both Voyagers are heading out of our solar system, into the space between the stars. Voyager 1 officially became the first earthly craft to leave the solar system, crossing the heliopause, in 2012." Thailand 2019. 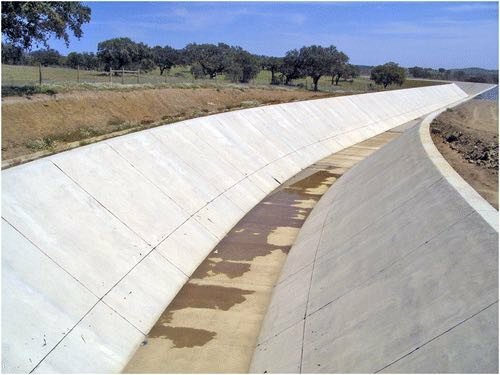 Which way water flow? ..... and Mother Nature is a Farang ! So I suppose that means they'll be digging up the promenade again and to expect even worse scenes when the "proper" rains hit. Sir! Water flows the way it has been ordered to flow by the military, Sir! National characteristic of casting around for something to blame again ..
they tried and it didnt work out, pity. Strangely, back in the 90s when they put really big pipes under Beach Rd the flooding wasn't as bad, but I'm assuming when they widened the road they forgot to connect the drains to the big pipes, or they got blocked with debris, or perhaps they just never cleaned the sand out of them, and 20 years of sand blocked the pipes. 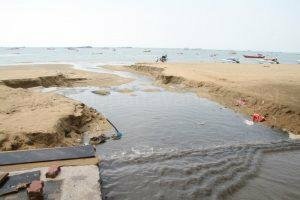 The time to sort the drains was when they widened the roads, but that would have been sensible, and we know Pattaya council don't do sensible. I'd love to be a fly on the council walls as they all try to find someone to blame. I'm guessing, but even the locals probably won't believe that it's all nature's fault.